Our vast stock of D&B speakers and amplifiers mean we can always offer the perfect tool for the job. 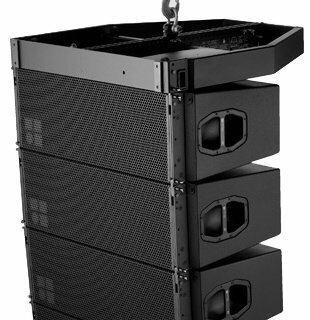 Our expertise in sound system design is invaluable in assisting you chose the perfect system for your show. Our relationships with major UK stockists ensure you are always confident in the support and backup available. Now we are delighted to be able to offer any D&B product to our clients as part of our complete show packages at a price that will surprise! 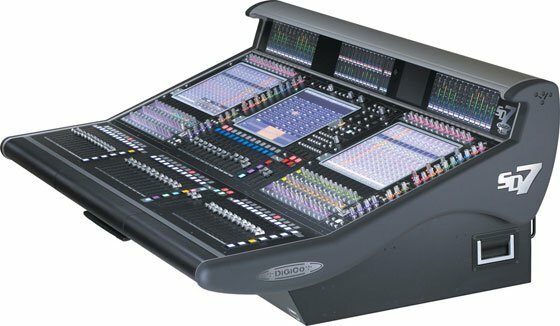 AMP Sound Systems were an early adopter of DiGiCo consoles and have amassed a stock of SD7, SD8 and SD9 digital mixing desks – but with access to our suppliers range of consoles, we can supply whatever is required for the show. Our own proprietary Qlab racks were built following years of experience with Qlab and working with Sound Designers who had unique setups – taking the best parts of everything we learnt from them and putting it into a reliable, redundant show playback system that is easy to tour. 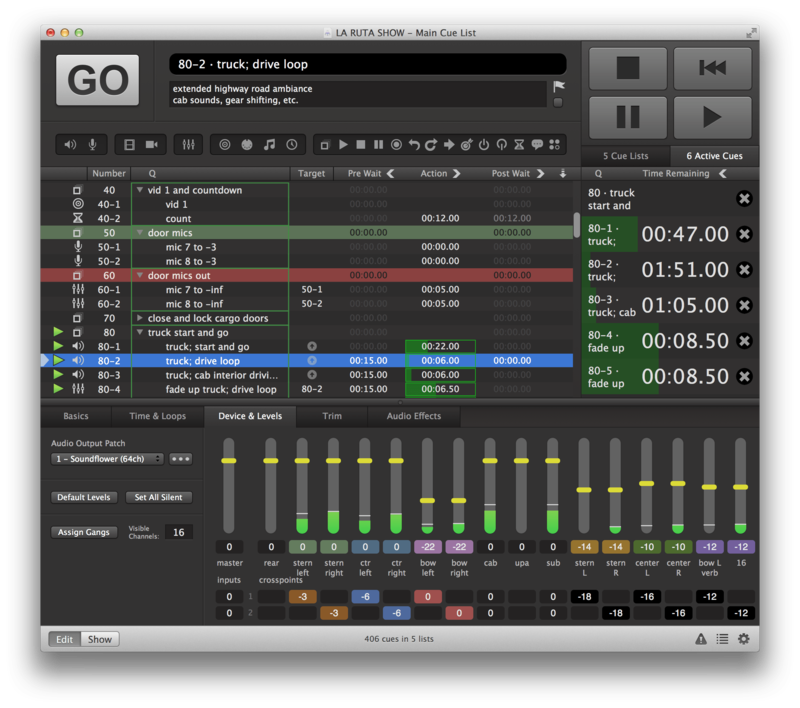 Read more about our custom Qlab racks here or contact us to order a rack to your specifications. As the sound department usually deals with all show communication, we offer a range of bespoke, tourable systems – from a simple talkback ring or walkie talkies to computer based chat systems. Our strong relationship with Riedel opens the entire range of the Artist communication platform to our clients at a rate that will surprise! Circle rail MD screens, DSM show feeds, projected set, show video screens and much more depending on your show. Our systems are designed and deployed depending on the needs of your show. Contact us to discuss your requirements. 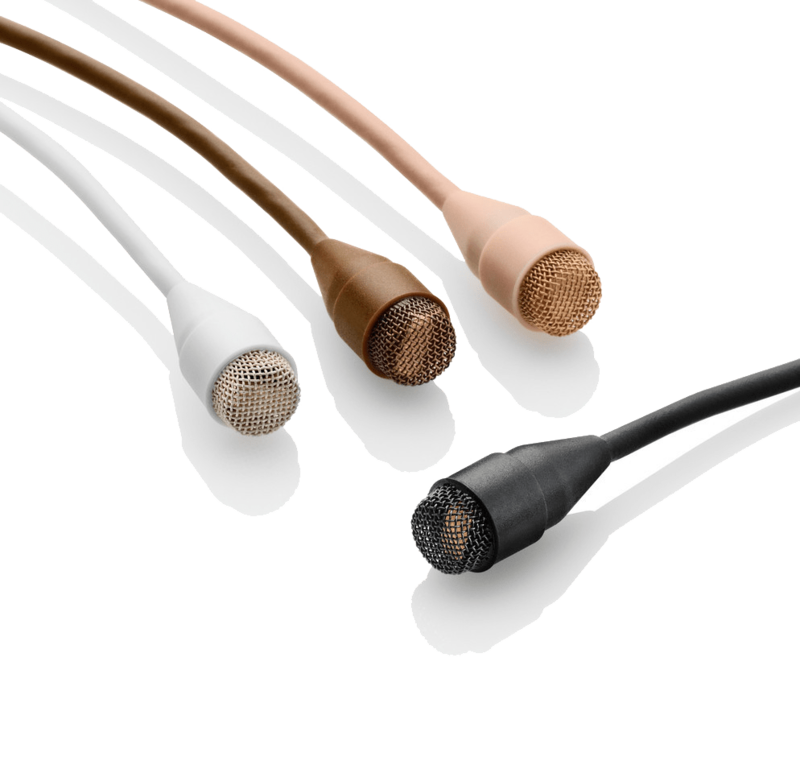 One less thing for your to worry about – the entire range of DPA microphones is available for sale to your production, or competitive rental prices for shorter runs. In partnership with Theatre Sound Supplies, we are delighted to offer a discount code to all of our customers offering 10% off everything in the store – from Letraset pens to colour your DPA microphones to batteries and Transpore tape! AMP Sound Systems has great connections with many brilliant sound designers and we can help recommend the perfect Designer or Associate Sound Designer for your show. It’s a small world, and an even smaller industry! With a vast database of Sound No. 1, Sound No. 2 and Production Engineers, we are in a position to recommend and arrange contracts with the perfect candidate for your production. Unlike other companies, we are not going to charge you for each cable. Our systems are a package and lots of cable is required to make that system work. It is provided free of charge.